On 10 April 2019, the WHO European High-Level Conference on Non-Communicable Diseases “Meeting non-communicable disease targets to achieve the Sustainable Development Goals in Europe” has successfully ended in Ashgabat. Summarizing the results of the Conference, the key officials of the European Regional Office of the World Health Organization expressed gratitude to the Turkmen side for assistance in hosting such significant event, which contributes to the mobilization of efforts on assisting the prevention and control of the NCDs, thus contributing to the overall task on protecting the rights of all people to have the best state of health. 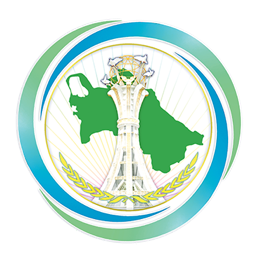 The reading of the Address on the outcomes of WHO European High-Level Conference on the Prevention and Control of Non-Communicable Diseases devoted to the President of Turkmenistan Gurbanguly Berdimuhamedov concluded the event.